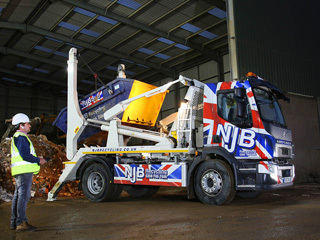 NJB Recycling are an established CR2 waste disposal company in the South East of England, supplying South Croydon skip hire and Purley Way waste collection services. 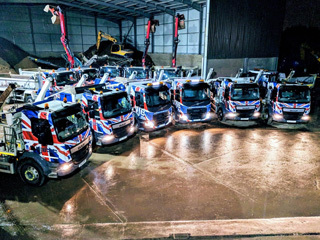 Within the CR2 area, we undertake waste disposal and skip hire South Croydon, and have a wide variety of rubbish removal solutions for any number of needs. 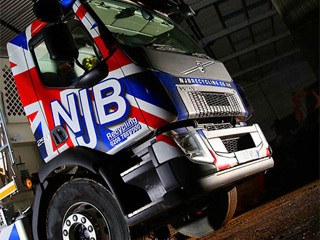 NJB Recycling have the specialist facilities to collect waste, transport it to our recycling centre, and recycle the majority of the materials on our own premises. 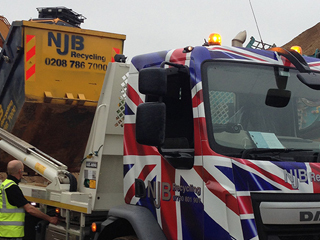 We are able to recycle around 90% of the skip waste we collect, and so we are a popular choice when it comes to Purley Way skip hire, and waste collection and disposal South Croydon. 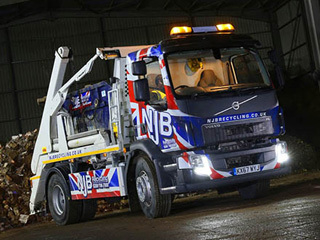 Our top team have a local focus, which means that we’ll not only offer you a budget skip that will do just that – be reliable for your budget – we have that ‘near me’ ethos. 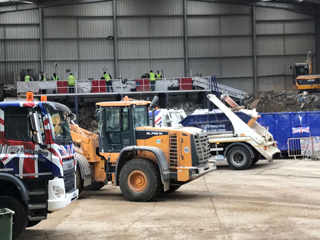 Hire a skip with us and you don’t just get cheap skip hire prices or skip sizes and prices to depend upon – you get skip cost that won’t break the bank and the assurance of a great bin and collection – from 4 cubic yards in size upwards. We have a fantastic range! 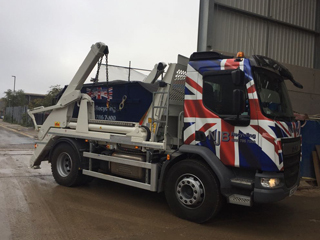 Our company prides itself on same day skip hire in South Croydon and Purley Way – check out our skip hire prices and skip sizes prices by emailing or calling us today. Dial 02087867000, get in touch via web form or contact us directly at your convenience. 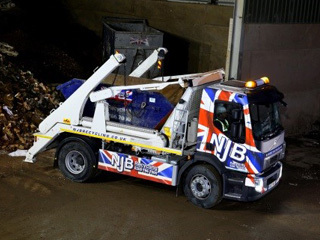 Need to know more about local skip hire prices – average skip hires prices in South Croydon – or mini skip prices / small skip prices? Call us and let’s have a chat!